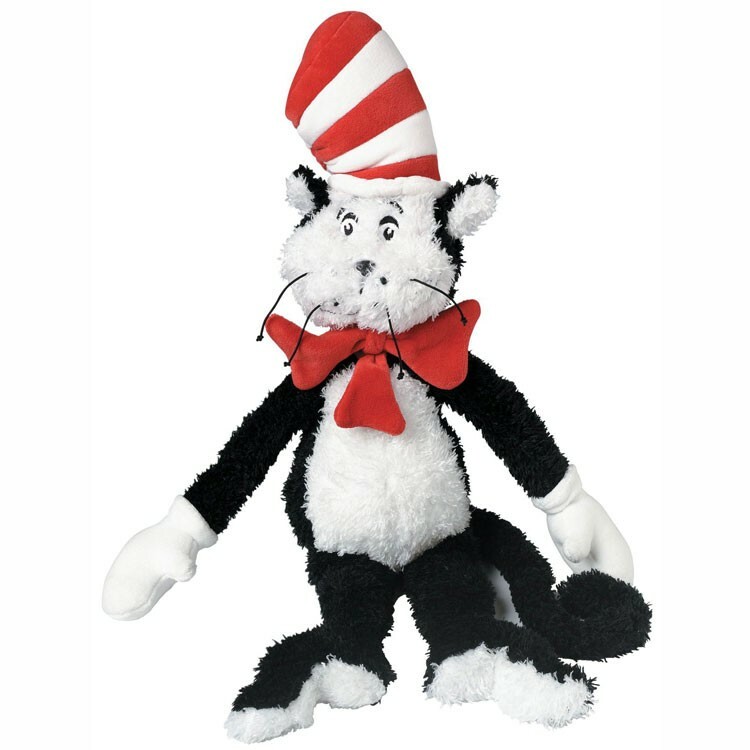 This Dr. Seuss' character, large plush The Cat in the Hat Soft Toy is ready to become your child's sleeping, playing or reading companion. 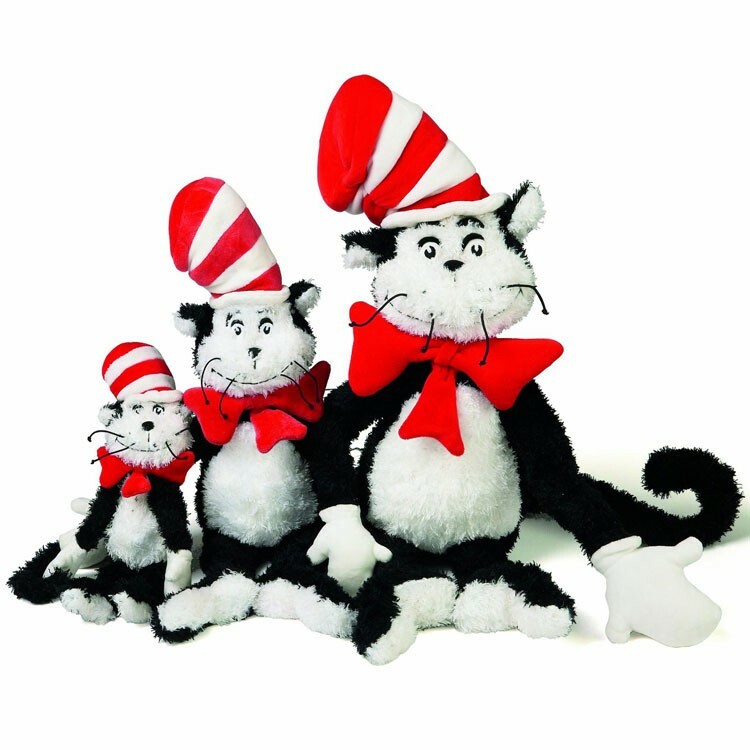 Since Dr. Seuss' The Cat in the Hat book was published, in 1957, this mischievous classic character has become children's favorite book friend. 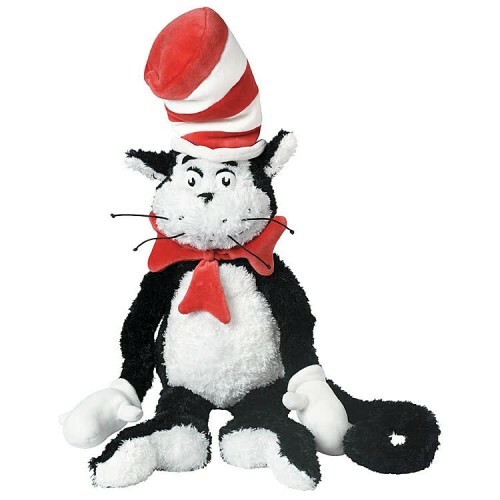 For generations of American parents and children The Cat in the Hat character is a symbol of love towards books and reading. 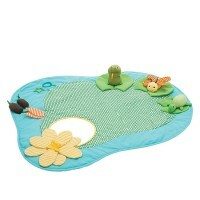 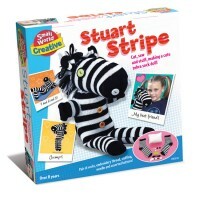 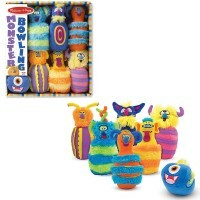 Make the first step nourishing this love to read and give your child a stuffed toy they love, hug, play with for years and remember for the rest of their life, this large size plush character. 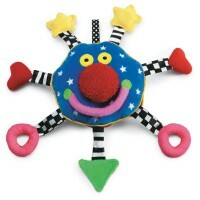 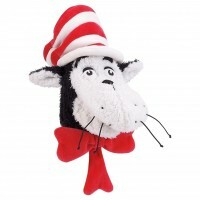 The Cat in the Hat 21 inches Soft Toy is made of the safe huggable materials. This Dr. Seuss' book character toy by Manhattan Toys features a really cute black and white cat's wearing the famous striped tall hat, white gloves and red bow. And no matter if sun doesn't shine or it's 'too wet to play', your child's imagination will go 'BUMP' with this Educational Toys Planet's bestselling soft toy The Cat in the Hat! 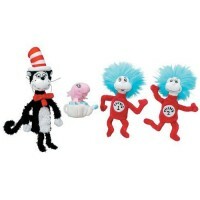 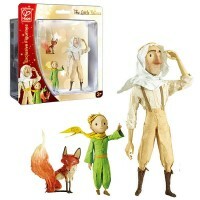 Dimensions of package 6" x 9" x 19"
Write your own review of The Cat in the Hat 21 inches Soft Toy.